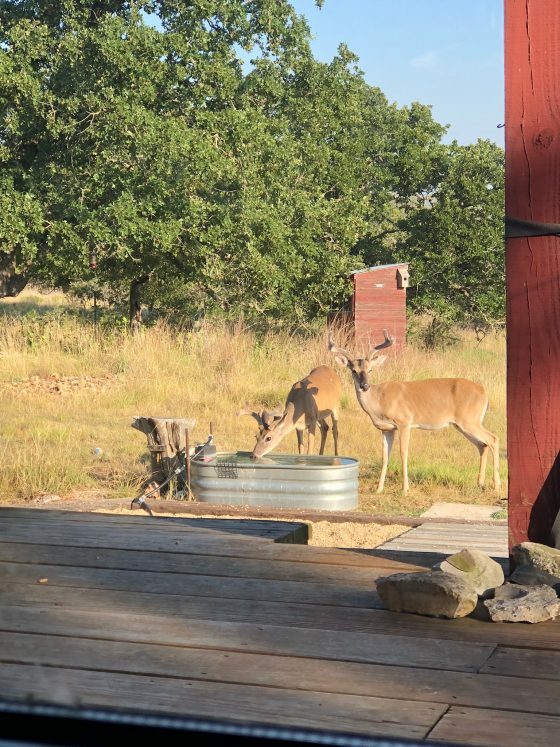 A couple of bucks stopping by for some water. Drop me a line if you have any local news you’d like to share with our community. Delia at designsong dot com Cheers! Woohoo! 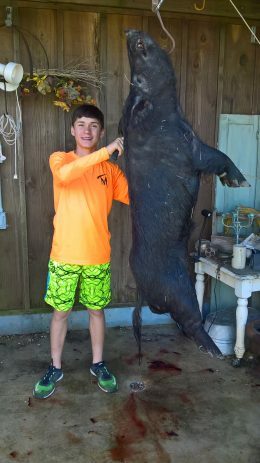 That’s one big porker!